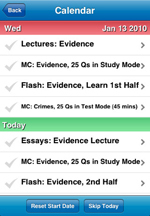 Not all apps in the AppStore are accessible to us mere mortals. We're not looking at the regular $0.99 app. You might remember that somewhere in mid-summer of '08 a new app sprung in the AppStore with the hefty price-tag of $999.99. 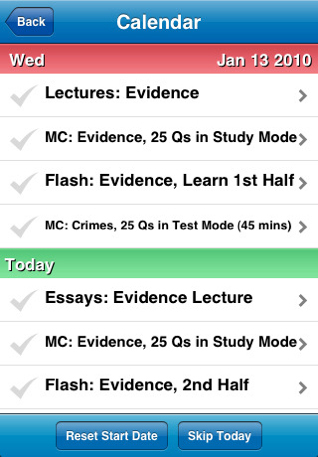 It was called I Am Rich and it did nothing special expect display a gem upon opening the app. 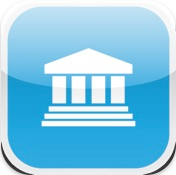 With Apple's fluctuating and sometimes inconsistent approval policies, there was bound to be a riot, and Apple quickly rejected the app from the AppStore. Almost two years after this, I saw another release of an app with the same price tag - $999.99. But if you're expecting another I Am Rich, then you're in for a disappointment. BarMax from BarMax LLC might actually be worth the hefty price tag. 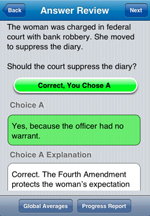 The app is targeted at law students that need to prep for the bar exam. 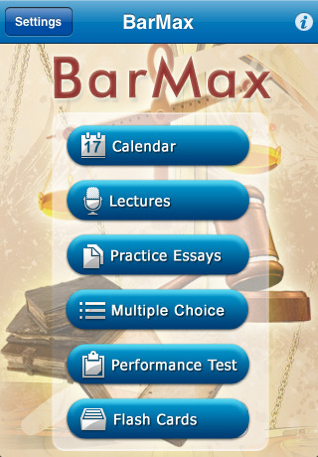 BarMax packs books, thousands of pages of bar exam course material, essay and multiple choice real exam questions, and a mail-in welcome packet with printouts you'd receive when buying the app. Unfortunately, I'm not able to give you a review for BarMax, as the $999.99 almost doubles our monthly spend limit on apps. And, in the end, being able to spend 1000 bucks with one click of a mouse is indeed terrifying. Optionally, you can read TechCrunch's coverage on the app here or get the developers' notes from the AppStore link.